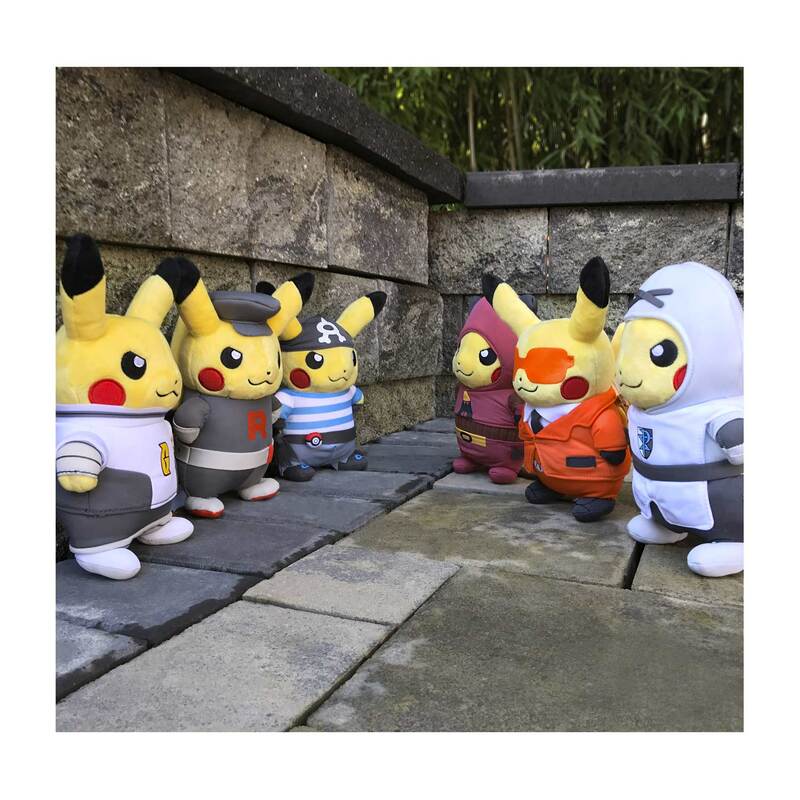 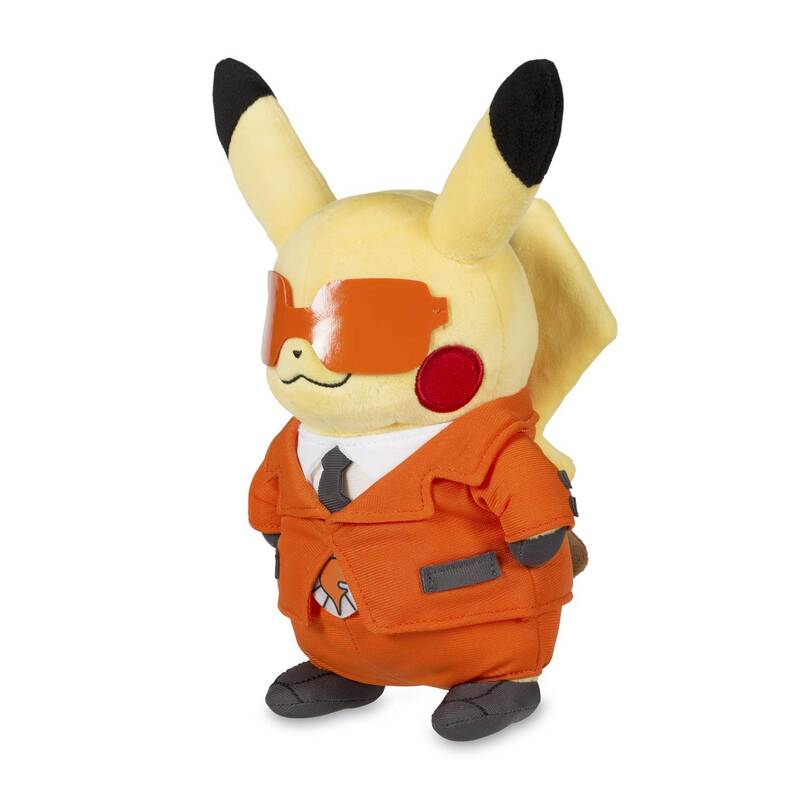 Pikachu in Team Flare Costume Poké Plush (Standard Size) - 8 3/4 In. 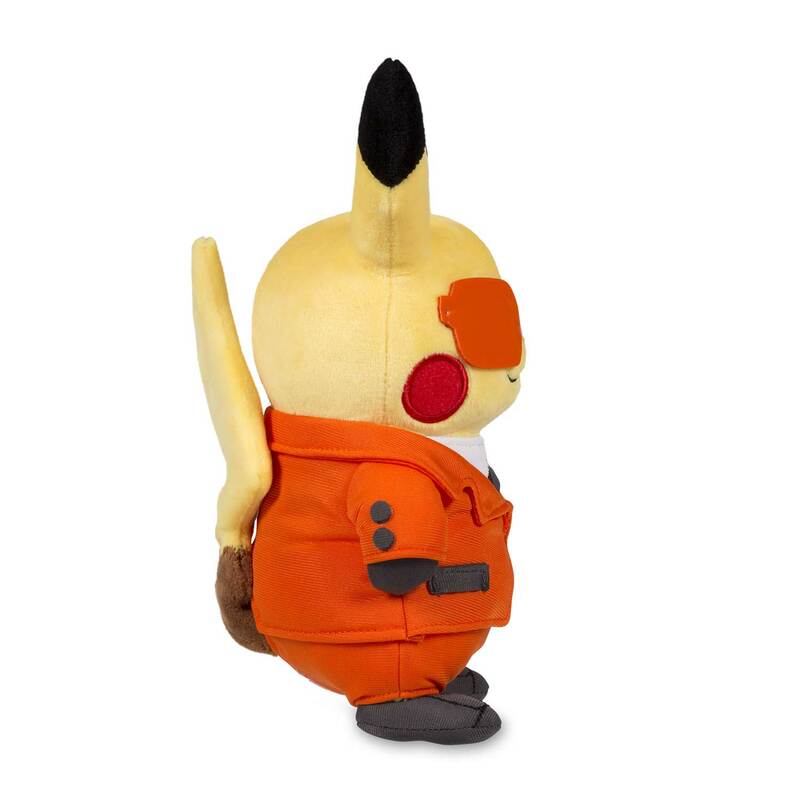 A Pikachu in a Team Flare costume? 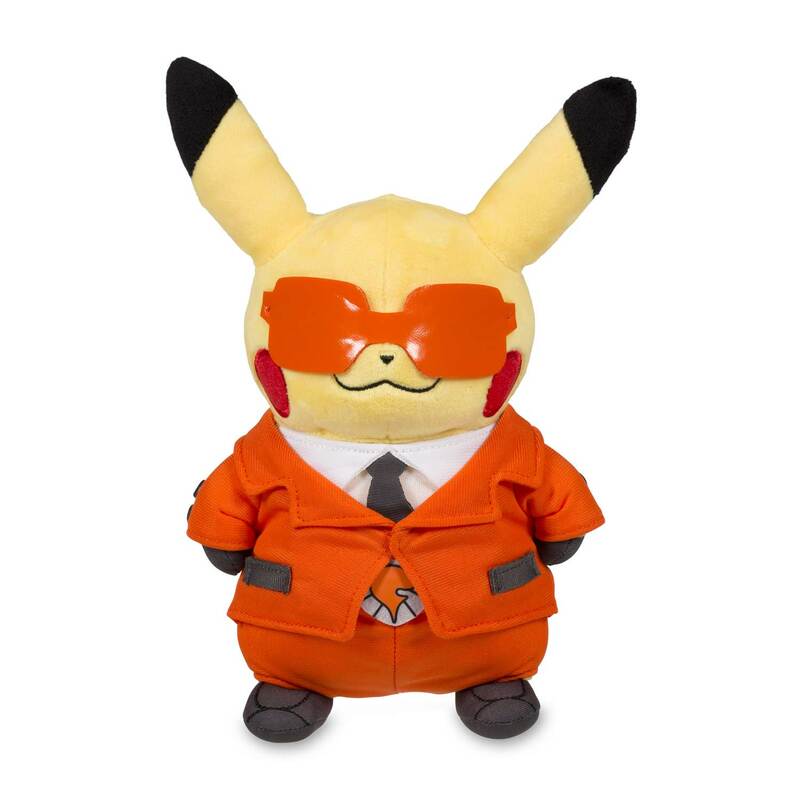 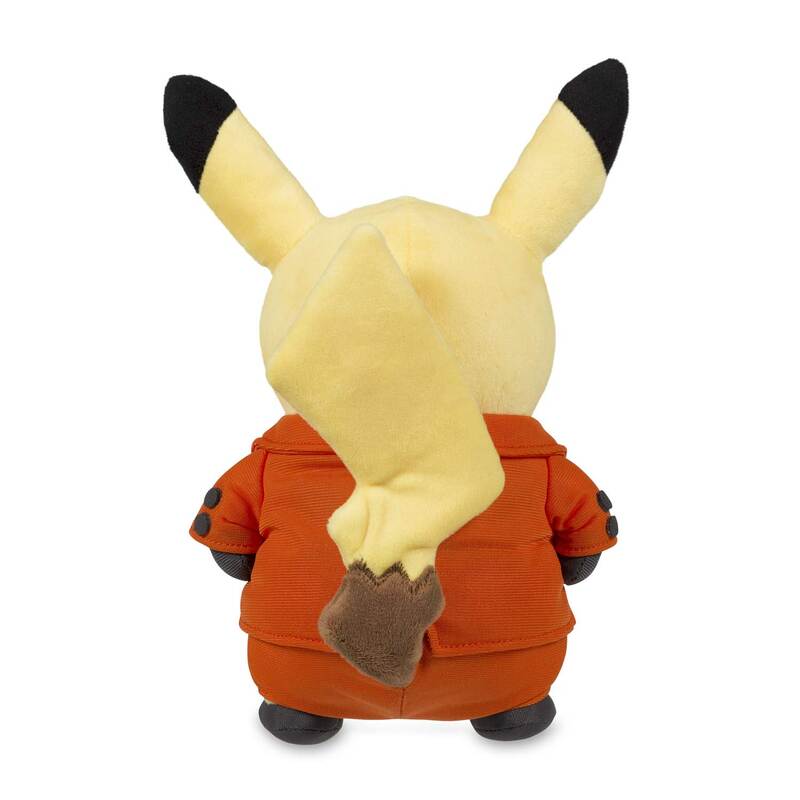 Woah, that's a little scary, but this Pikachu plush looks great with shiny orange plastic sunglasses, supersharp suit coat and tie, and the iconic Team Flare logo belt buckle.